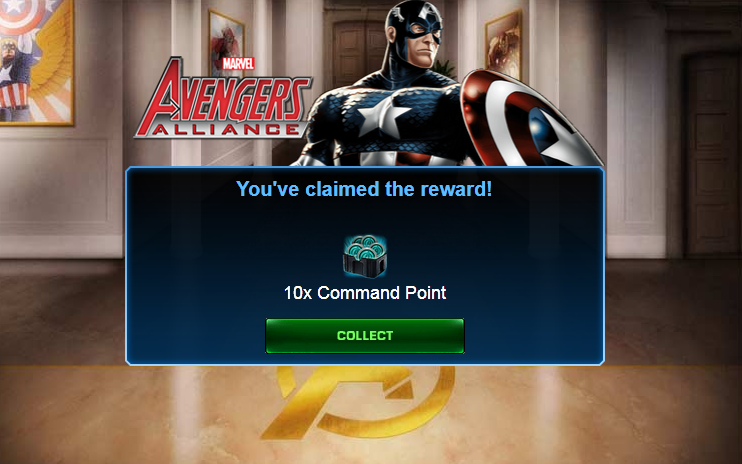 SURPRISE MARVEL AVENGERS ALLIANCE 10X Command Points !!! I am a Blogger , Programmer and an Entrepreneur. I love to write articles and share my knowledge with other people. And as a big fan of Marvel avengers alliance i dedicated this blog to all the fans around the world who love this awesome game and share my passion. You will find here some of the most premium stuff for the game collected from Trusted sources.